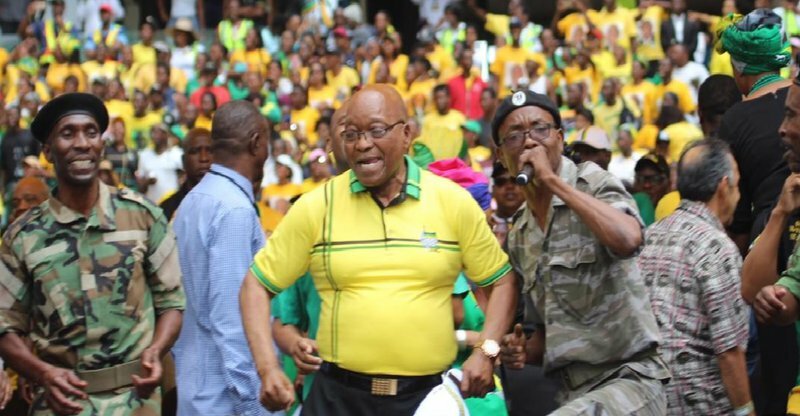 Former President Jacob Zuma has announced that he will be releasing an album of struggle songs - and we managed to get our hands on one of the songs! While most Presidents move into their holiday homes or go on vacation after their time in office, others release a struggle-song album. By others, we are referring to South Africa's former President Jacob Zuma. The eThekwini Municipality has allegedly offered JZ a R20-million record deal to release his debut album. The CD will feature a number of the ANC's struggle songs, which were sung throughout Apartheid. Darren, being a man of many talents, managed to get his hands on some of the B-side tracks. Although nothing has been signed as yet, we're not so sure that Zuma will be able to live up to the original Jay-Z. DISCLAIMER: This song is a parody which has been supplied by a local comedian, and in no way reflects the views of East Coast Radio.